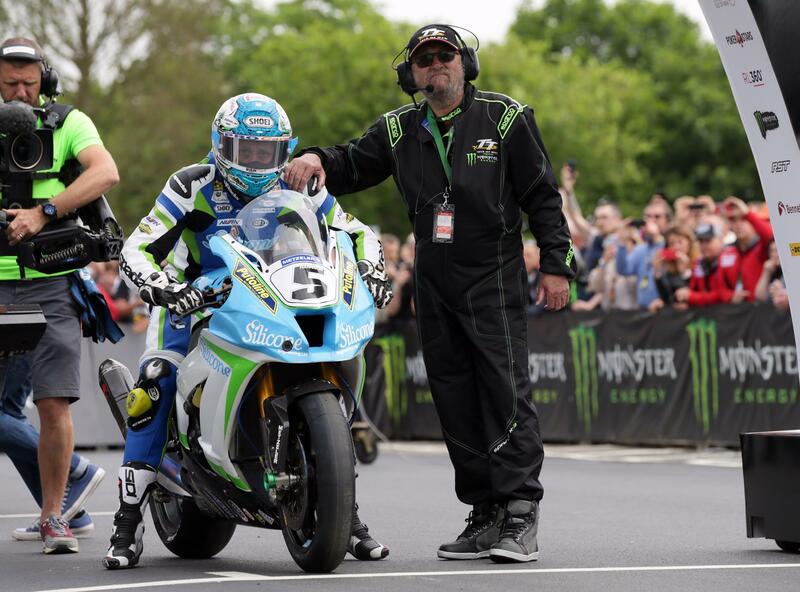 Start numbers for the 2019 Isle of Man TT have been confirmed today. Revealed at the official pre-season press launch in Douglas there have been a number of key changes co all of which have the potential to make the racing even closer. Starting number one on the road will be local hero Connor Cummins onboard the Padgetts Honda. He will be followed by TT winner and seconds fastest ever man around the TT course, Dean Harrison. John McGuinness the most successful living TT rider will start number three onboard the V4 Norton with another serial TT winner Ian Hutchinson heading down Bray Hill number four. Kawasaki man James Hillier will get his races underway from fifth spot and he’ll have to be fast out the blocks as he has Tyco BMW’s Michael Dunlop starting behind him – sixth on the road. RAF Reserves Kawasaki rider Gary Johnson starts seventh ahead of Honda RC 213V-S riding Michael Rutter and Australian David Johnson. Peter Hickman, the fastest ever rider around the TT course will start from number ten.